These trips run on request. Either feel free to get in touch with your preferred dates OR book onto one of the group family day trips on the booking calendar on this page. 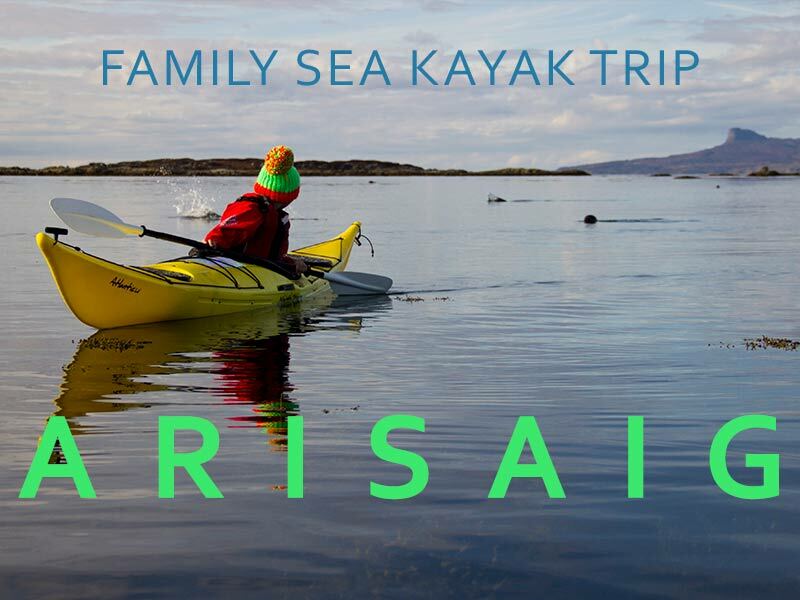 If you are looking for a half day trip for families then please choose the "Arisaig kayak tour" trip.